Questions regarding tracking, shipping or want to make sure we deliver to your country? Find the answers here. Questions regarding free returns or you have received a faulty product? Find the answers here. 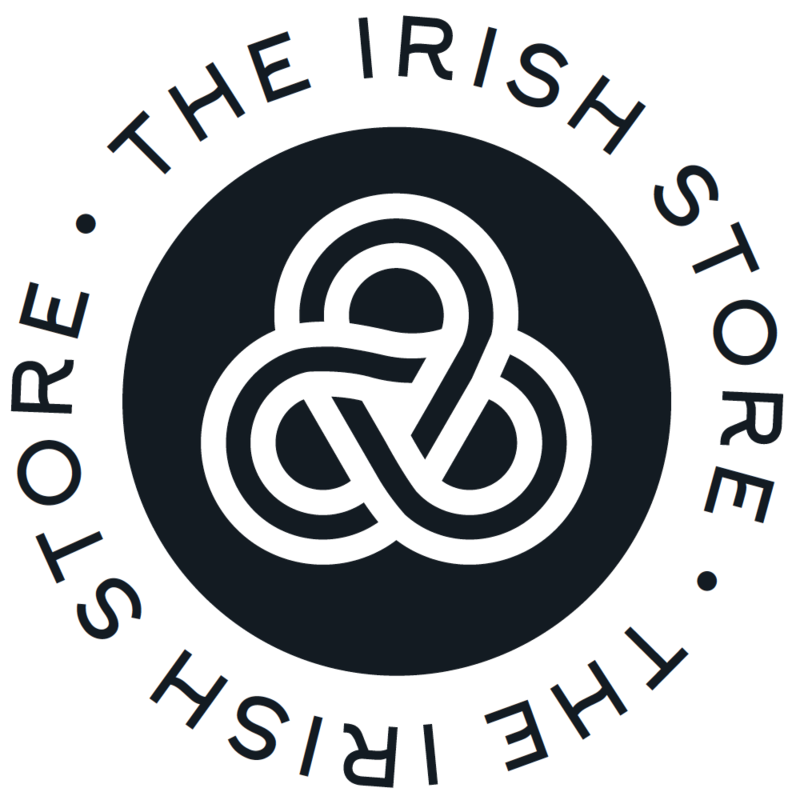 Latest announcements from The Irish Store.